Reflexology Certification: Stephenie did a fabulous job thoroughly explaining reflexology is, critical thinking, how to speak within our scope, wonderful mentoring and lots of other angles of thought to consider. I feel competent after her training to call myself a Certified Reflexologist! Reflexology is a perfect complement to massage. My clients have mentioned how they feel like they are getting more benefit in sessions since I started incorporating this wonderful modality! I think every therapist should do some reflexology in every session they do! Lymphatic Drainage Class: I really enjoyed the class and technique Stephenie taught! She did a great job explaining how the lymphatic system works and how massage can positively affect it. The reference book was very thorough in its explanations. The lymphatic drainage massage class I took with Stephenie was absolutely incredible! Her depth of knowledge and skillful teaching provide the perfect combination. She communicated beautifully before the in-class section to be sure the expectations of the home study were clear. During the two day training, she was purposeful and concise with instruction and careful to be sure all questions or uncertainties, both verbal and nonverbal, were addressed and clarified. She provided plenty of hands-on experiences where she carefully monitored our progress providing positive feedback and specific reminders as needed, all in a very supportive manner. I look forward to future trainings with Stephenie! "I have enjoyed your classes. They have a very experienced based curriculum that allows the student to firmly grasp their objective as the learning material is delivered in a concise account that will definitely broaden the student's horizons! " 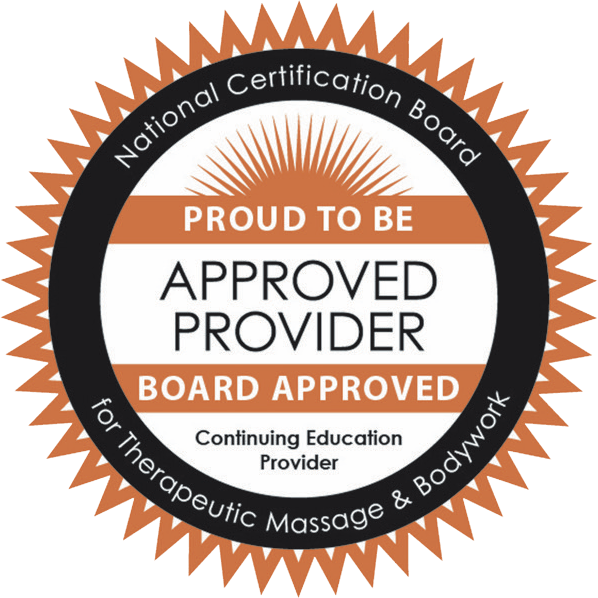 "I have taken hundreds of CEU hours throughout my 10 years as a healthcare professional and Stephenie's Reflexology courses are at the top of my list. I have completed all of the CEU requirements with Stephenie for the Reflexologist certification program. I chose Stephenie's program, making the decision to travel from Southwest Missouri to Little Rock Arkansas for several months because of her knowledge, hands on approach and passion for Reflexology. I have never doubted my decision! Her classes are filled with laughter, encouragement, passion and a unique hands on approach. I feel so fortunate to have chosen Stephenie for my new endeavor in life!" "Stephenie is a very knowledgeable, interesting and inspiring Teacher. She is my mentor and I also consider her my friend." "Stephenie Cooke was a very informative and energetic teacher with all the attributes to make a class situation stimulating, informative, and fun to attend. Stephanie is very intuitive in answering questions sensitively and concisely with a penchant for always stimulating interest and engagement. She is very supportive and open minded when it comes to education and subjects outside the class for further reading and study. I would recommend her for great instruction and guidance."